BLACK FRIDAY RSD 2015. 1983 smash hit duet with Michael Jackson from 'Pipes Of Peace' b/w instrumental version. 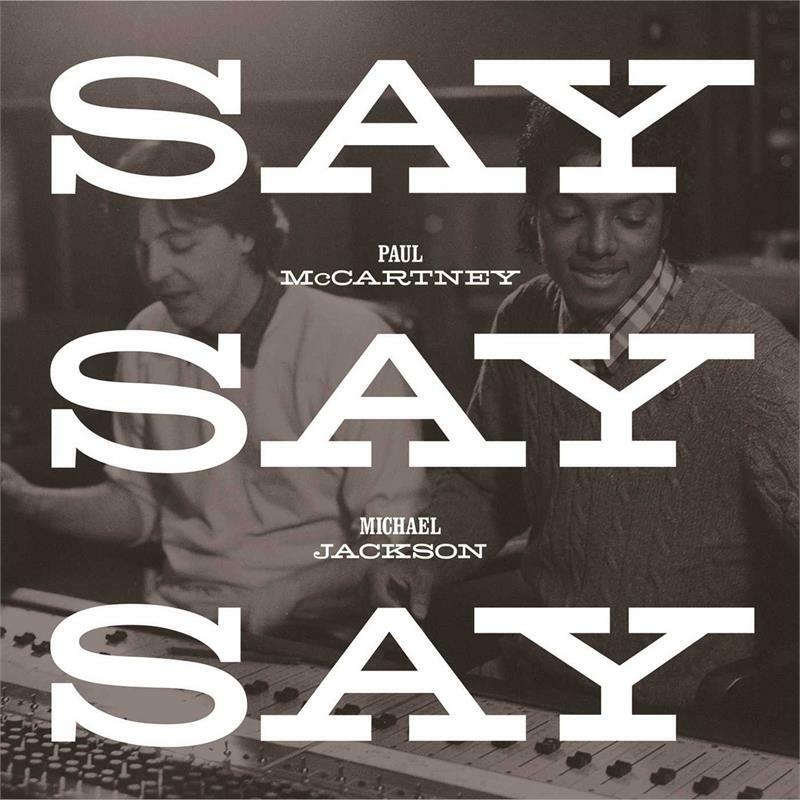 2015 remix of the 1983 hit "Say Say Say" originally recorded with Michael Jackson for the album Pipes of Peace. The 12” sleeve is printed in silver and black and takes transparent vinyl colouring. The lead track is the full song as featured on the bonus disc accompanying the 2015 remastered Pipes of Peace album as part of the Paul McCartney Archive Collection. The B-side is an instrumental version of the song by John “Jellybean” Benitez as featured on the original 12” single, remastered exclusively for this limited edition piece.